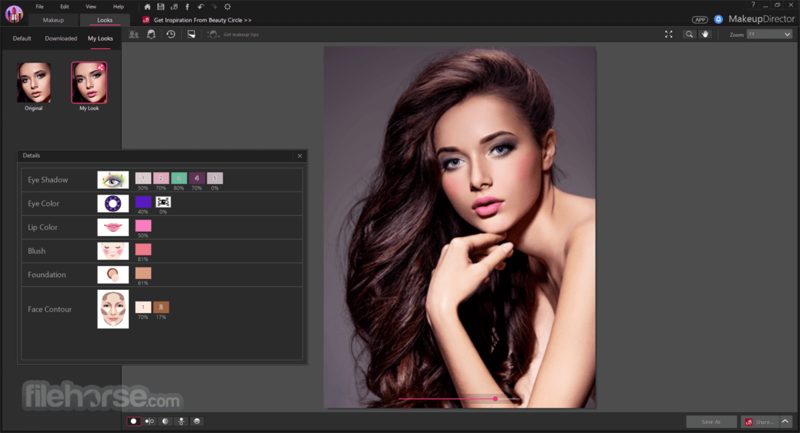 MakeupDirector is the best makeup and hairstyle program with hundreds of makeup and beauty products for your digital makeover! Designed with photographers and makeup artists in mind, MakeupDirector’s top-notch tools and facial detection technology gives you flawless virtual makeup. 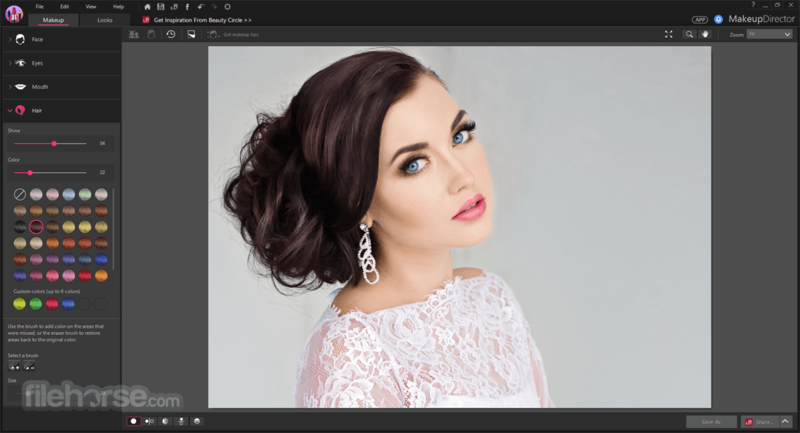 Whether you are a hobbyist photographer or a professional makeup artist MakeupDirector offers endless creativity, from the simple re-touching of family photos to advanced applications such as testing makeup color palettes on your models before you shoot. Apply high quality, natural touchups to your portait projects! 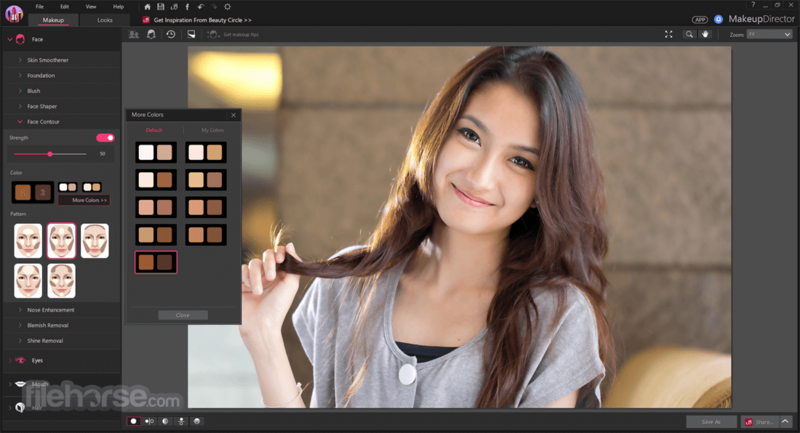 Apply a range of makeup to photos of your clients and models. 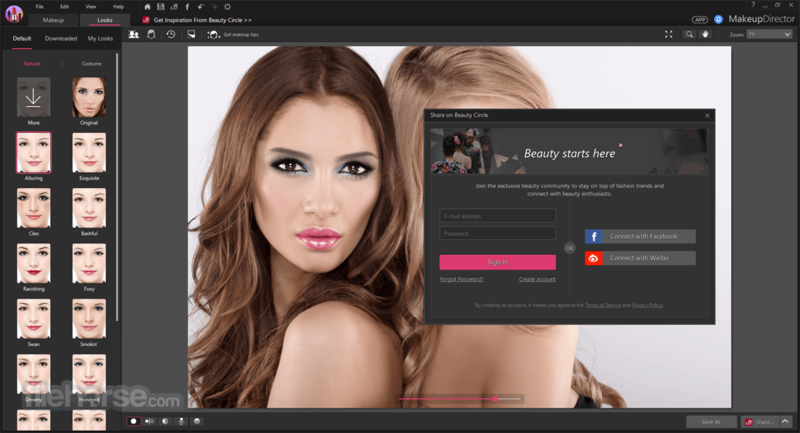 MakeupDirector for PC is all you need to design new looks! 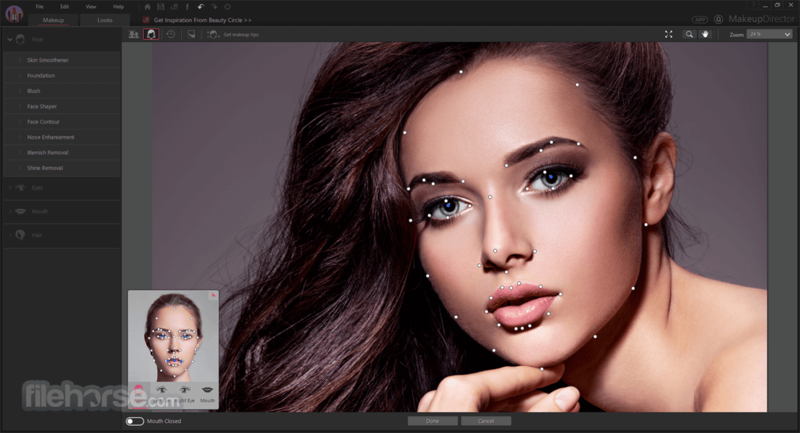 MakeupDirector for Desktop will intelligently recognize multiple faces in your photos and automatically assign facial points respectively. You can also adjust the results manually for a perfect finish.